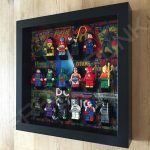 No superhero collection would be complete without the supers that come under the DC Comics umbrella. 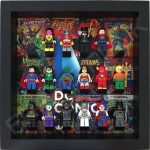 Superman, Batman, Wonder Woman, The Joker and the list goes on. 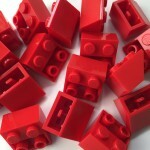 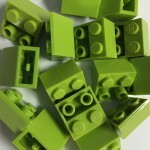 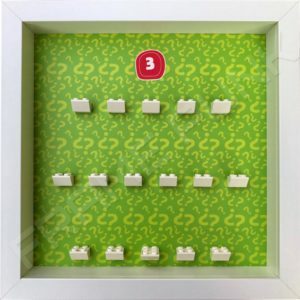 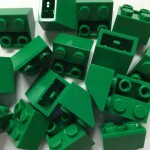 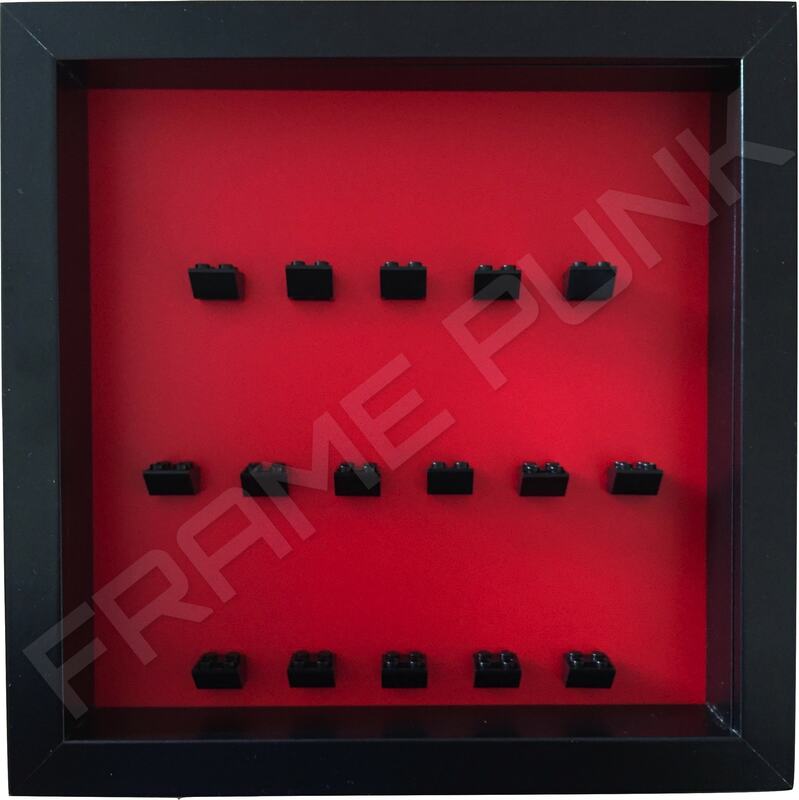 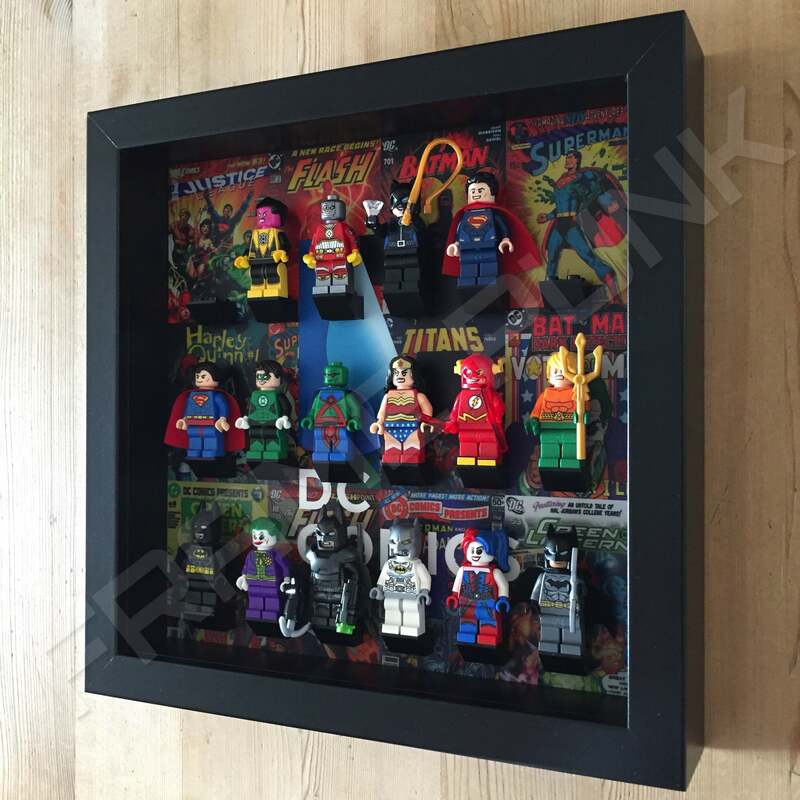 Display them proudly in our DC Comics Lego display frame. 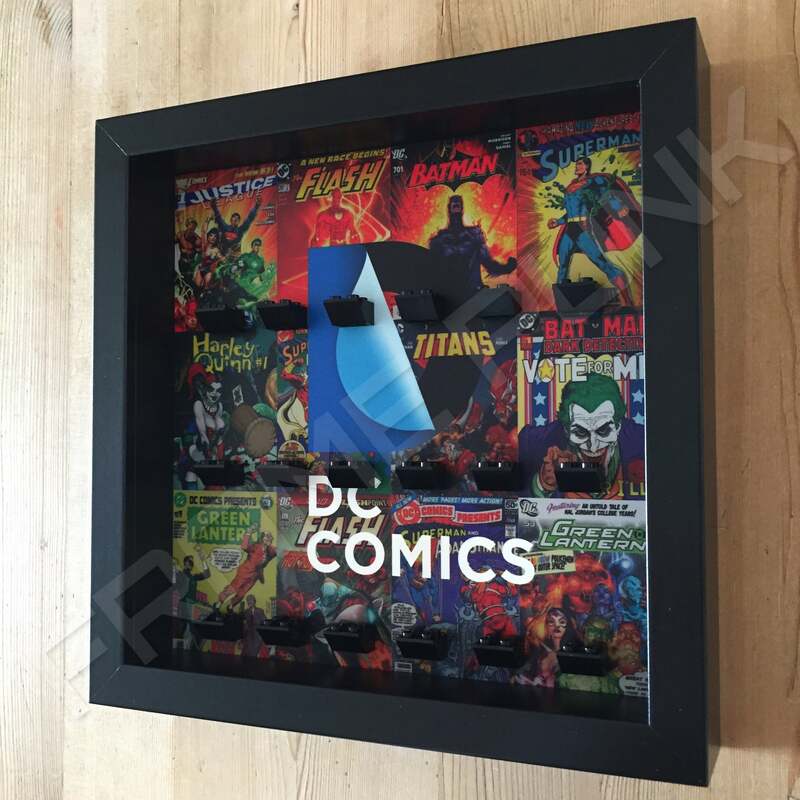 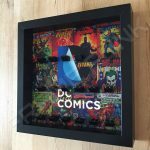 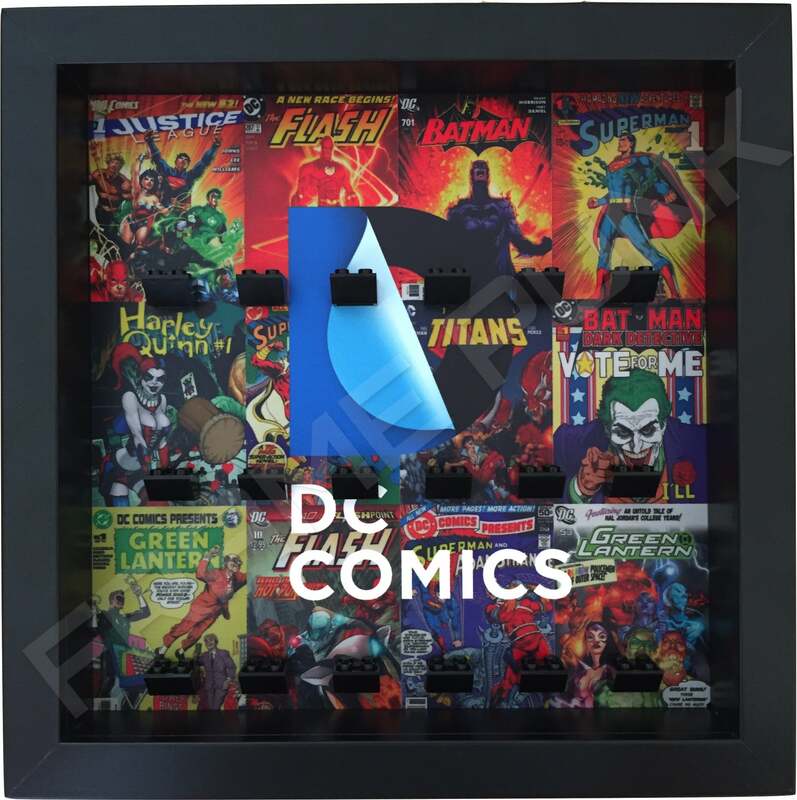 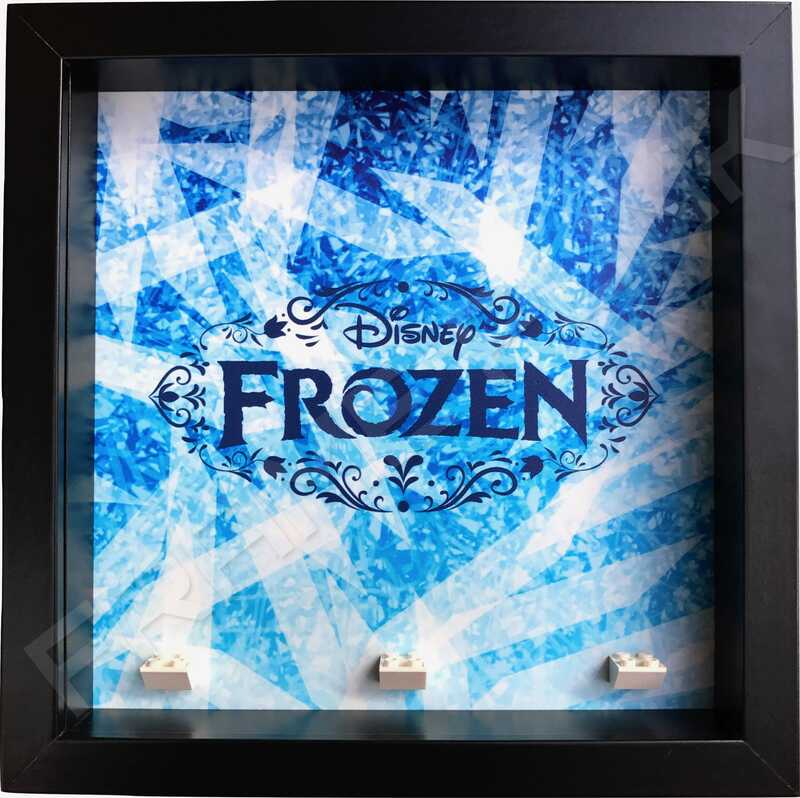 Featuring a retro comic book cover background with the famous DC Comics logo in blue, black and white, this display frame really looks cool! 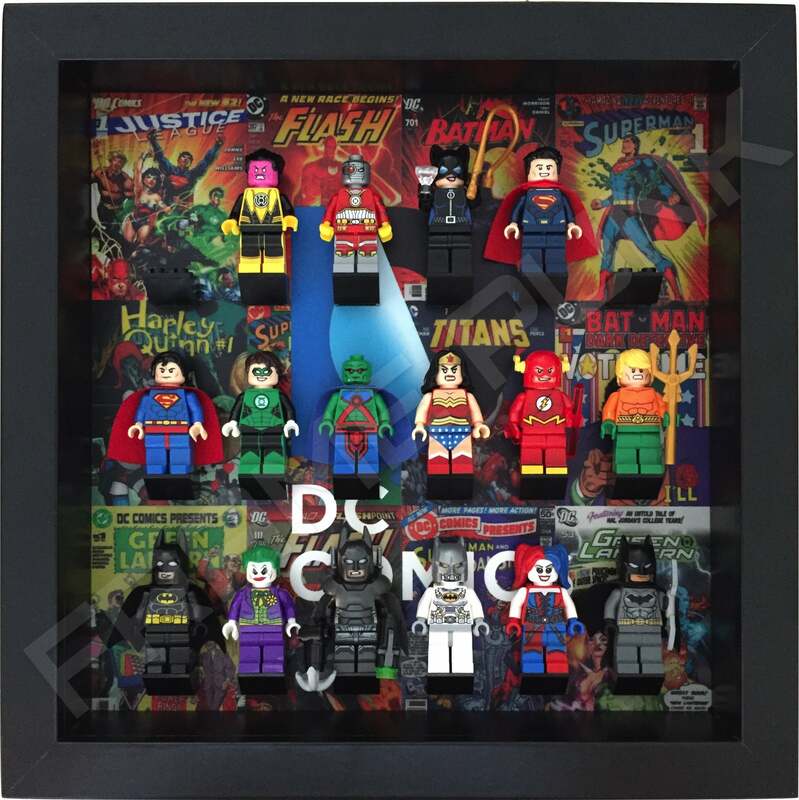 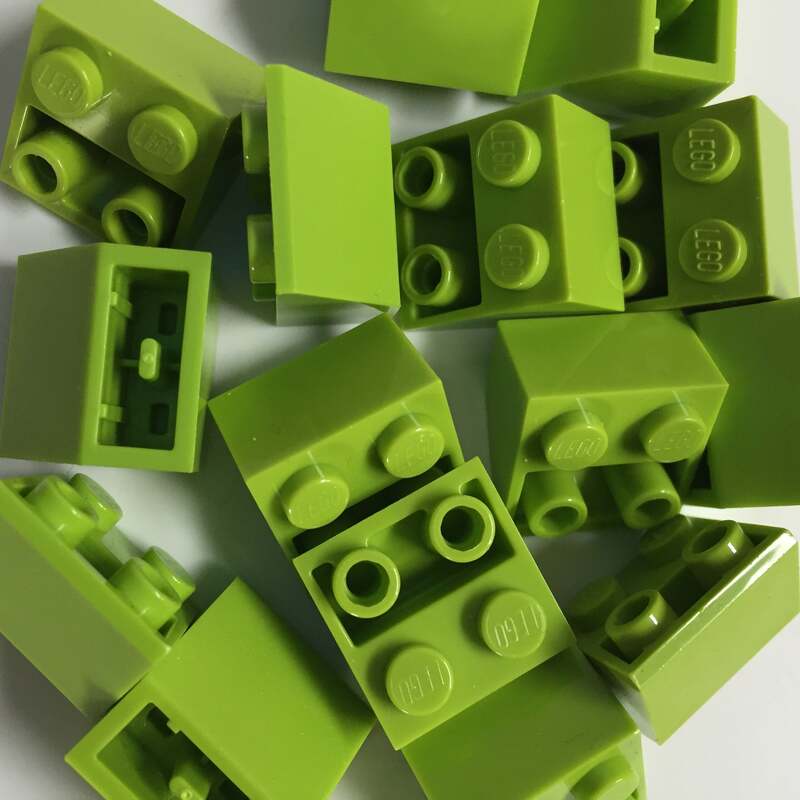 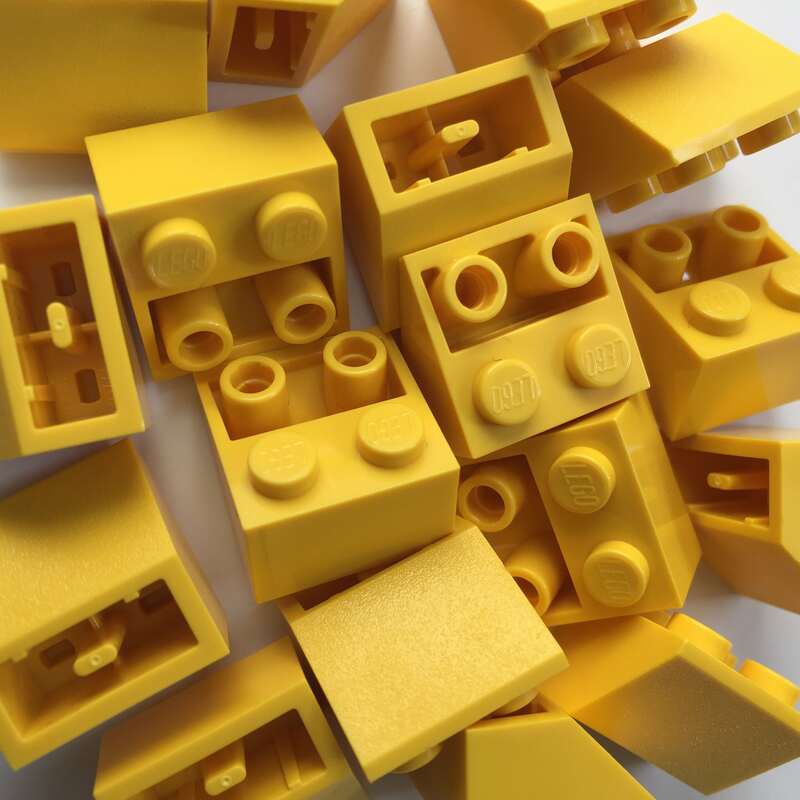 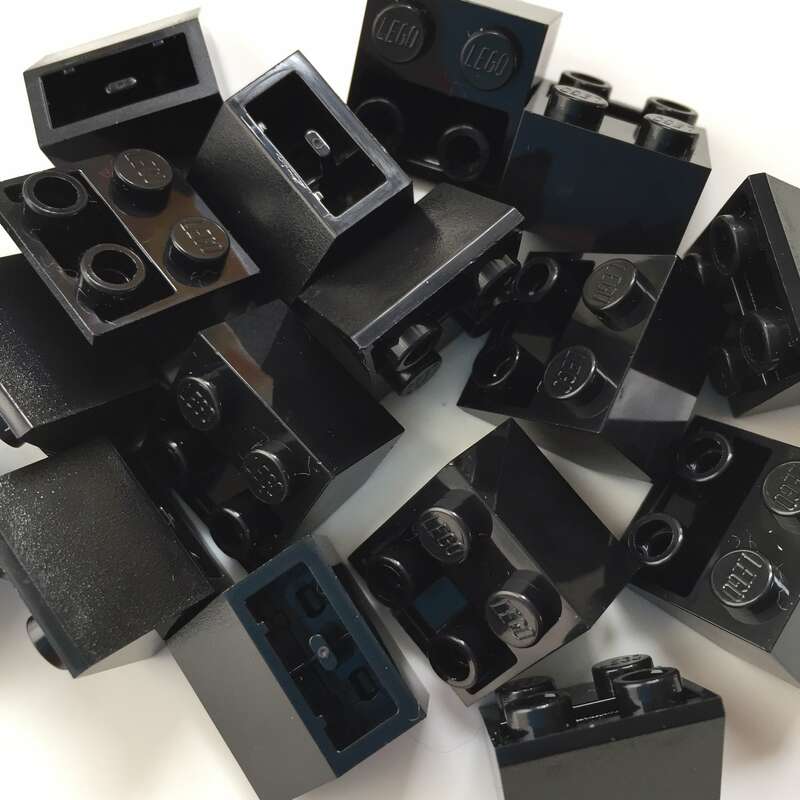 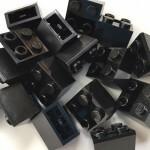 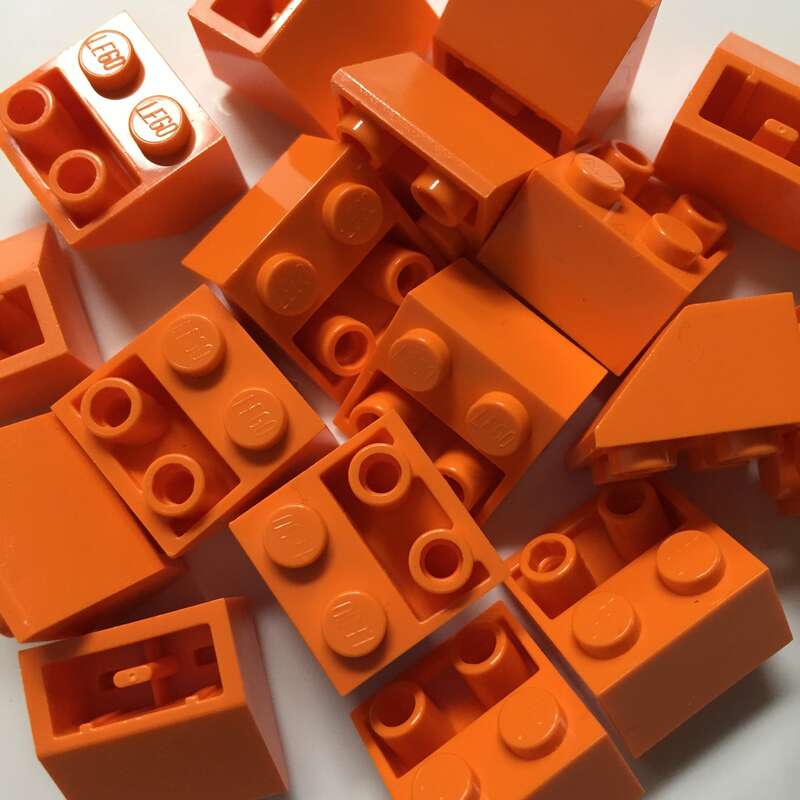 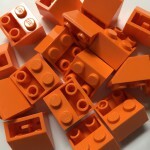 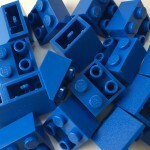 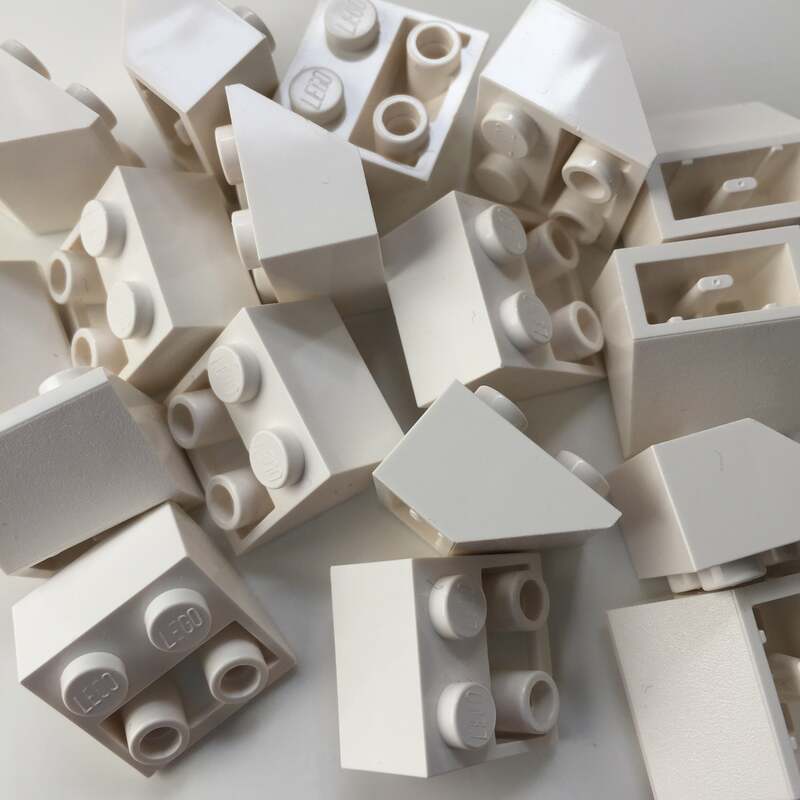 Whether you are a seasoned collector or just starting out, or simply have something specific in mind on how you want to display your DC minifigures, we do loads of other brick formations so just pick the one to suit your needs and … POW … we’ll make it!